today was a really cool day. 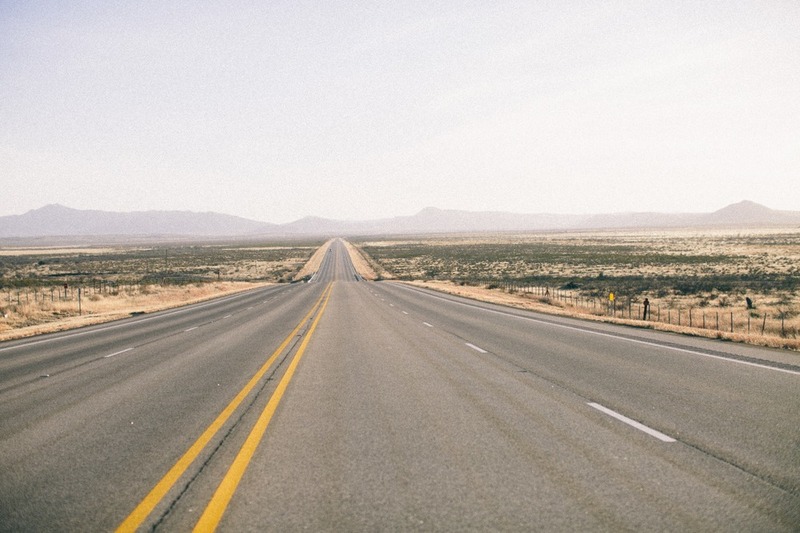 driving west through texas is just as amazing as it sounds, serious. a peek at a quick shoot at south by southwest before heading to marfa. so fun to meet some ladies from there who are to be featured in an austin blog called camille styles. ps. thanks to janet + ashley for connecting me with camille. thankful. the views were amazing, and where i landed for the night was even more. 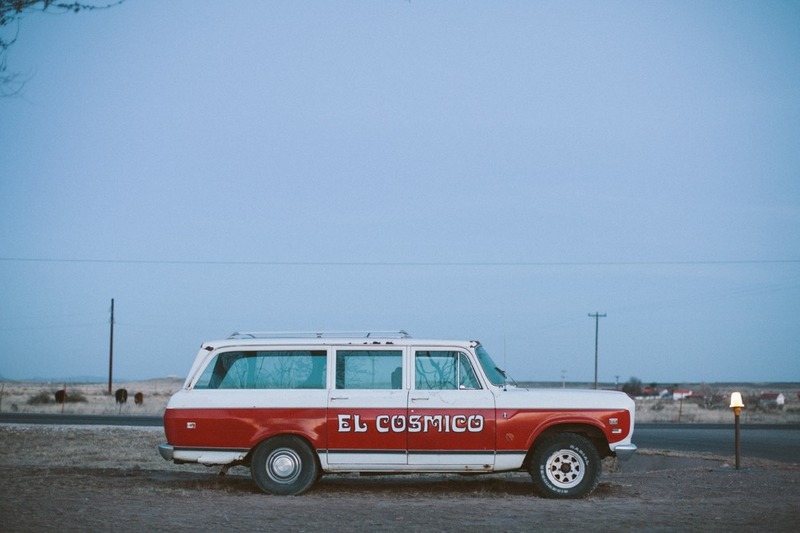 el cosmico, you have made some of my dreams come true. ill let the photos tell the stories. yes, i stinkin slept in that pink trailer. also my selfie says how happy i am. feel free and full and soaking in each tiny little moment. have to hurry and head to phoenix, so more from marfa tonight.